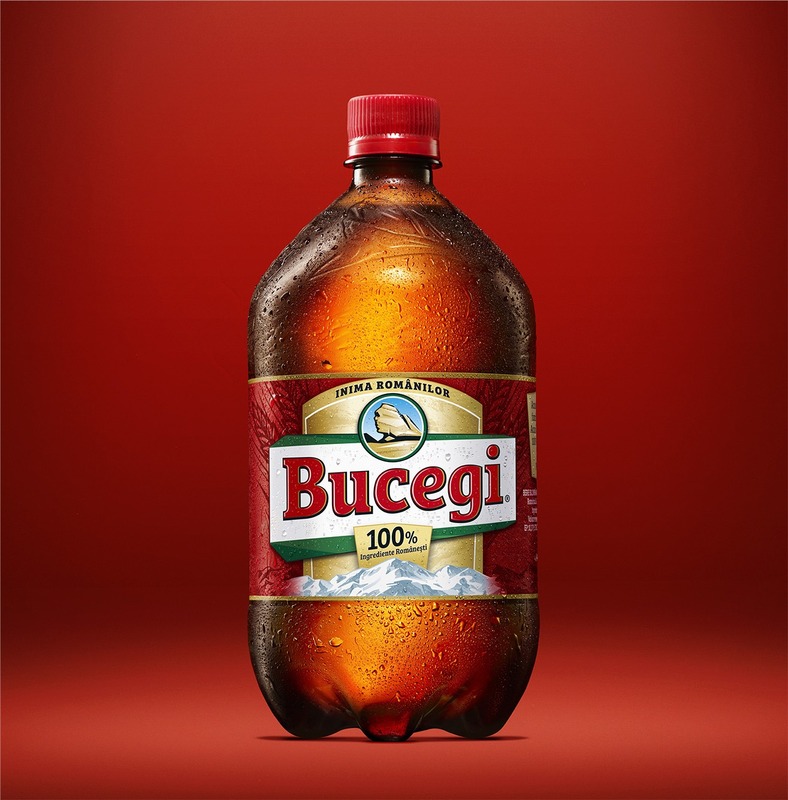 The end of Romania’s turbulent era threatened to take the old Bucegi brand forever from the market. Pichler & Gattringer recreated this classic beer with a completely renewed design and brand identity for a much deserved and successful comeback. Meanwhile Bucegi has an established position in the Romanian beer market again and is one of the most successful brands in the beer economy segment. 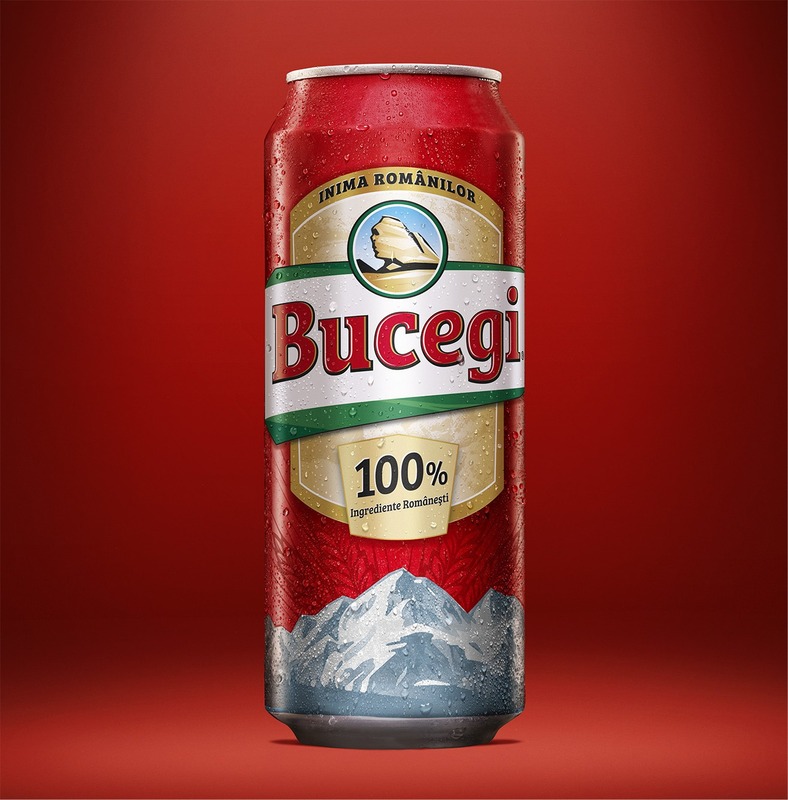 The lively label design and name refer to the popular Bucegi National Park and mountains that represent the brand image. The visual appreciation with a contemporary reworking has won this traditional brand fans both old and new.